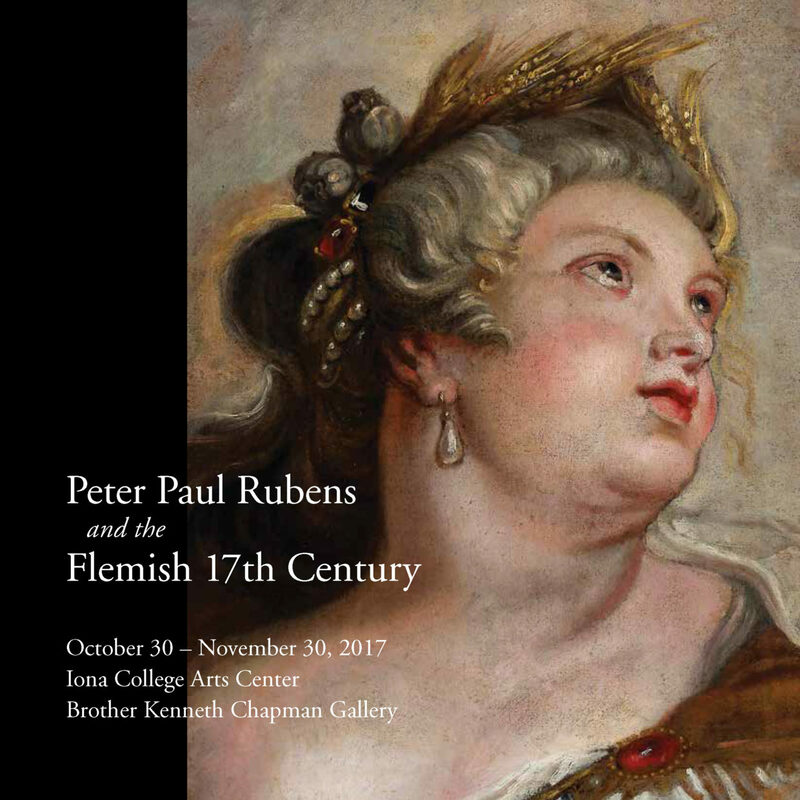 I had the opportunity to collaborate with the curators of this wonderful exhibition on all of their printed materials, including the wall panels and catalog. I also worked with our Iona College campus print shop and designer Jason Kattenhorn to design and produce this cost-effective and beautiful book. ‘“Peter Paul Rubens and the Flemish 17th Century” was an exhibition that included works by Rubens, his workshop, art from the century leading up to the master’s epoch, and works by artists outside the borders of Flanders.